In this HRchat episode, we are joined by Jackye Clayton. Jackye is a speaker, writer, and trainer, and she is also the Director of Customer Success at HiringSolved, an AI-powered talent acquisition service provider. She has served as Editor for RecruitingTools, host of RecruitingLive and Manager of their exclusive #HRTX event series. 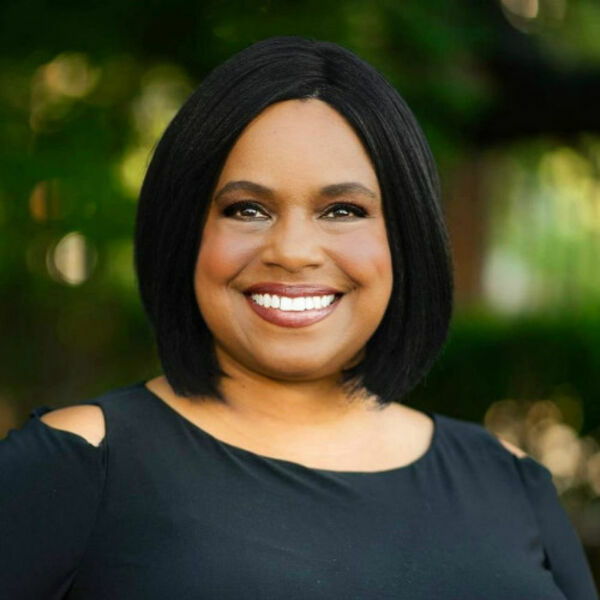 Whether on screen, in person, or in published content, Jackye used her unique background to introduce talent acquisition teams to cutting edge technology and resources to engage, recruit, and hire top talent.